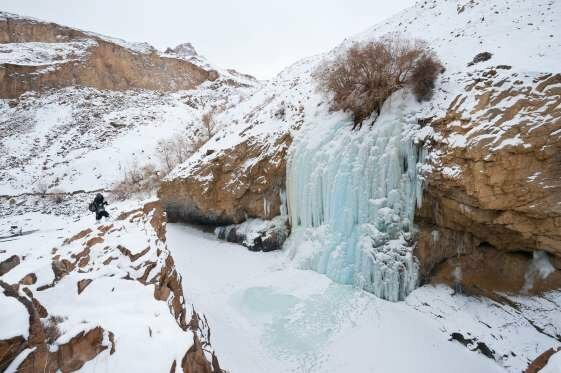 just saw these pics on msn so thought to tell my steemit friends about it after finding the details from net . I traveled to kashmir but was not lucky to see all these places. KASHMIR is the northernmost state of India. 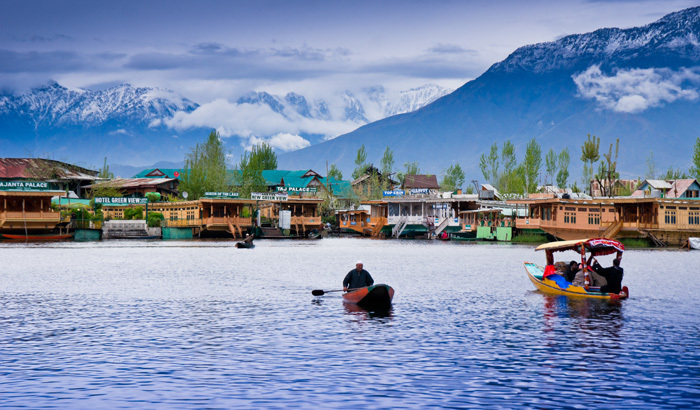 In the seventeenth century, the Mughal emperor Jahangir said that if paradise is anywhere on the earth, it is here (the Kashmir Valley), while living in a houseboat on Dal Lake. 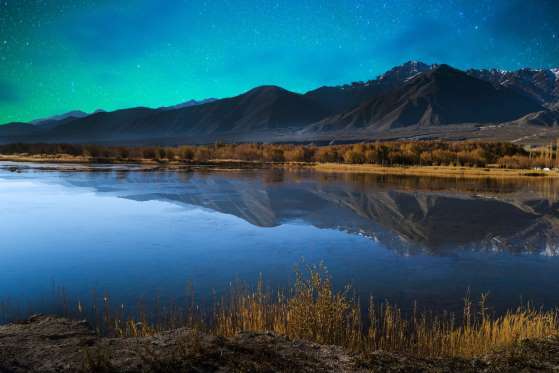 HE SAID "Gar firdaus, ruhe zamin ast, hamin asto, hamin asto, hamin ast", which translates to "if there is ever a heaven on earth, its here, its here, its here". 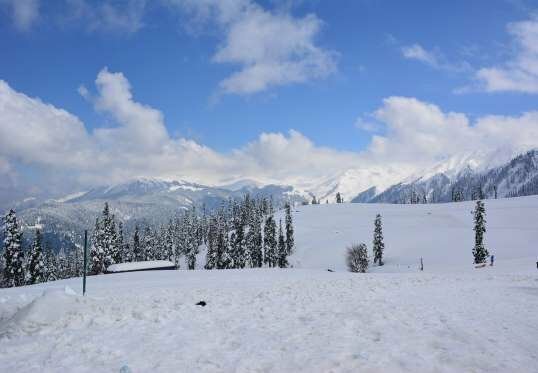 Gulmarg is not merely a mountain of exceptional beauty- it also has the highest green golf course in the world, at an altitude of 2,650 m, and is the country’s premier ski in the winter. 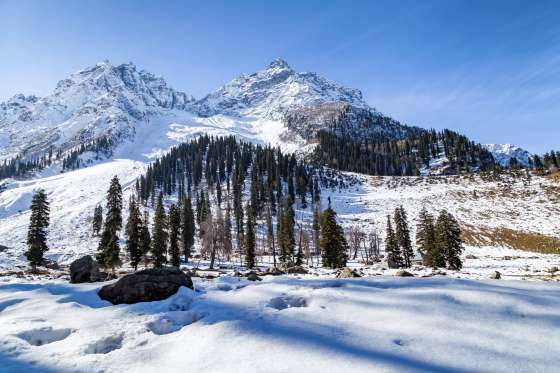 Pahalgam is a town in Indian state of Jammu & Kashmir. It is a popular tourist destination and hill station. 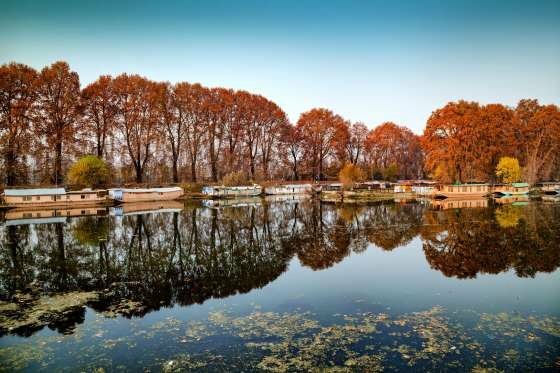 It is located 45 kilometres (28 mi) from Anantnag on the banks of Lidder River at an altitude of 7,200 feet (2,200 m). Zanskar Valley, nestled in the remote corner of Ladakh, is one of the most enchanting places to visit in Himalayas. 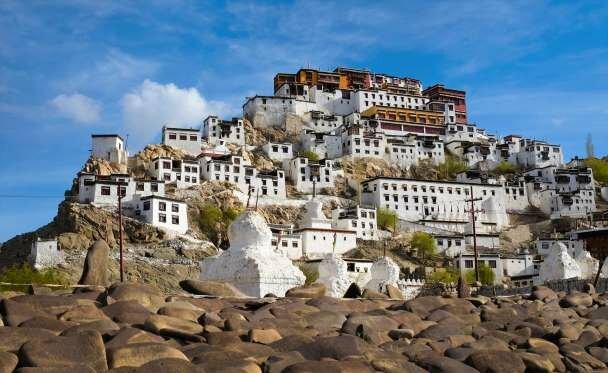 It is located on the eastern corner of Jammu and Kashmir state and is separated from Ladakh by Zanskar mountain range. 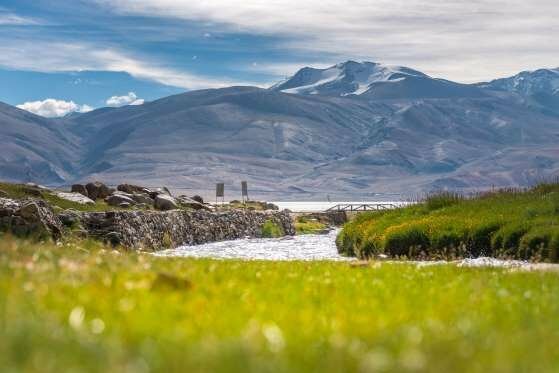 In ancient times, Zanskar & Ladakh together were part of kingdom of Guje in Western Tibet. Pangong Lake, is an endorheic lake in the Himalayas situated at a height of about 4,350 m. It is 134 km long and extends from India to China. Amazing pics, count me in!